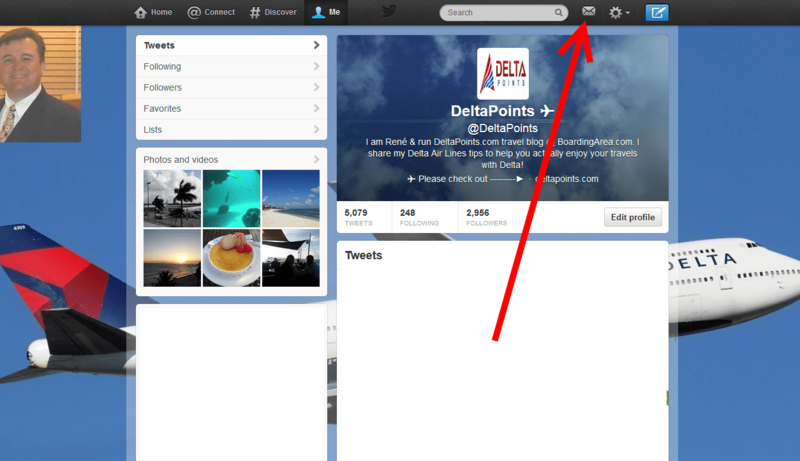 A beginners guide to use @DeltaAssist with Twitter – a simple how-to guide! UPDATE: Delta is now using @Delta vs @DeltaAssist as shown in this post! Almost a year ago I put up a post about using Twitter to contact Delta because the team of reps at @DeltaAssist are some of the BEST at Delta. That post needed an update as much of the graphics and such has changed. Also, no matter what your status, you can get home run service with them. @DeltaAssist is fully integrated into the Delta phone APP so I urge you to sign up for a twitter account if for no other reason than to utilize it. If you have never used twitter it is like texting on your phone. It really is that simple! But how do I sign up. Here are the step by step directions. 4) Other good ones would be: Skyteam, KLM, Air France and maybe your local airport! 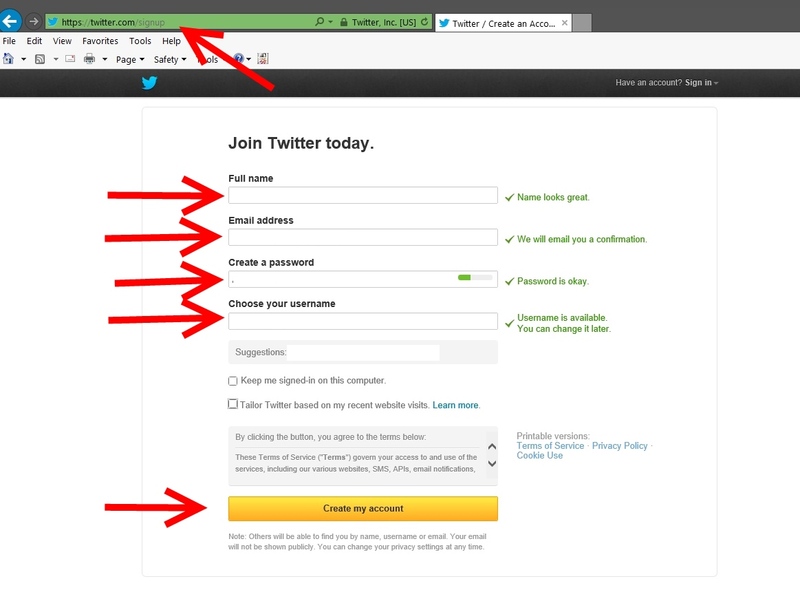 5) The next few steps you can do or just click on the “SKIP” and do them later on. 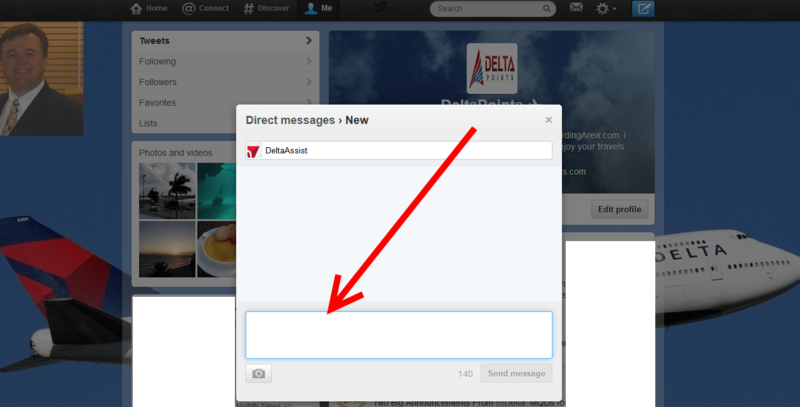 6) Then, you will want to tweet to @DeltaAssist: “Please follow ME for a DM” (Direct message). The tweet you are doing everyone on the planet can see so never at this point give out any of your personal info yet. Just tweet them to follow you for DM! 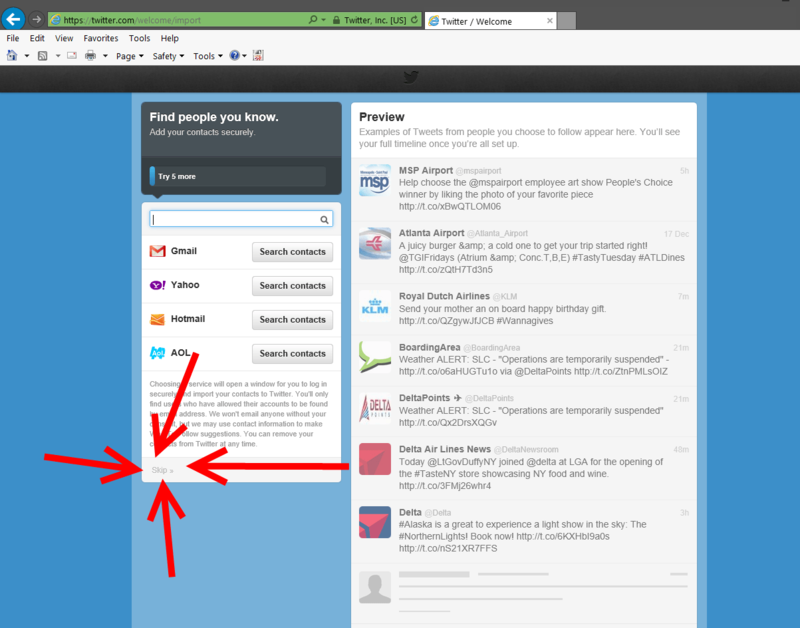 5) You will soon get an e-mail that @DeltaAssist is following you. Next, you can Direct Message them and ONLY they will see your information. PS – no smart phone? You can STILL us @DeltaAssist HERE! ← 30,000 Skybonus points for opening a new Delta Air Lines Skybonus account + one flight! Sorry, newbie. What is PNR and SM# ? Thanks! @Brian – sorry pnr = person number record or you itinerary and skymiles number. I love delta assist – and lots of the customer service groups on twitter. Sometimes, if I’m in the plane and on @gogo, I know of a problem before I even land, and can start having booking changes made via Delta Assist. 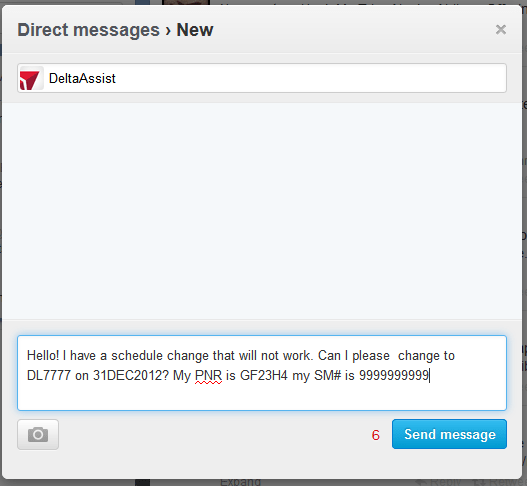 @deltaassist is by far the best twitter customer service I’ve seen. It is usually the easiest way to get delta to do something for you. You don’t have to wait on the phone and they are extremely helpful. This was really helpful. I’ve done the steps above – and hope I don’t need to use them. But, if I do get into a situation, your detailed “how to guide” will definitely make a difference. 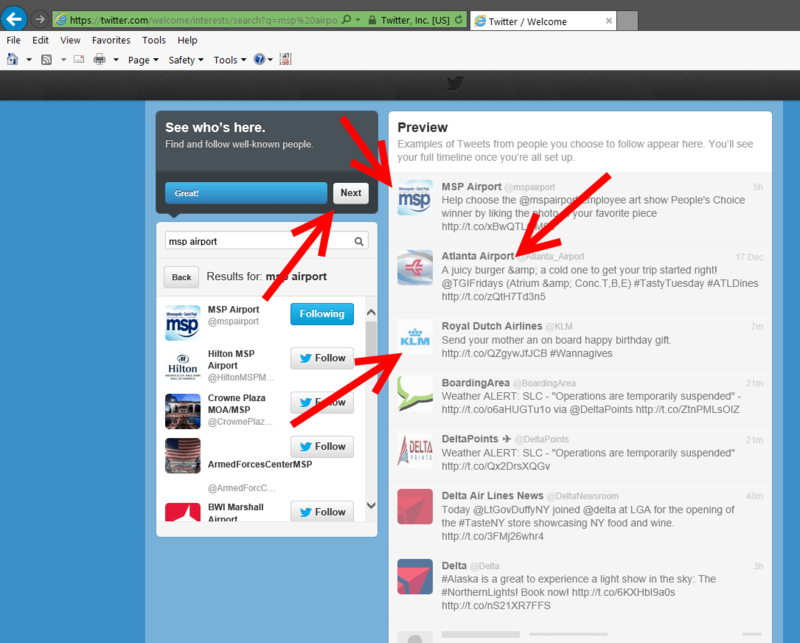 I fly both Delta and USair and their twitter apps are extremely effective. 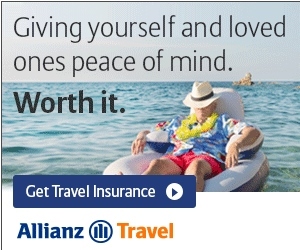 I wish a few other airlines would follow suit. 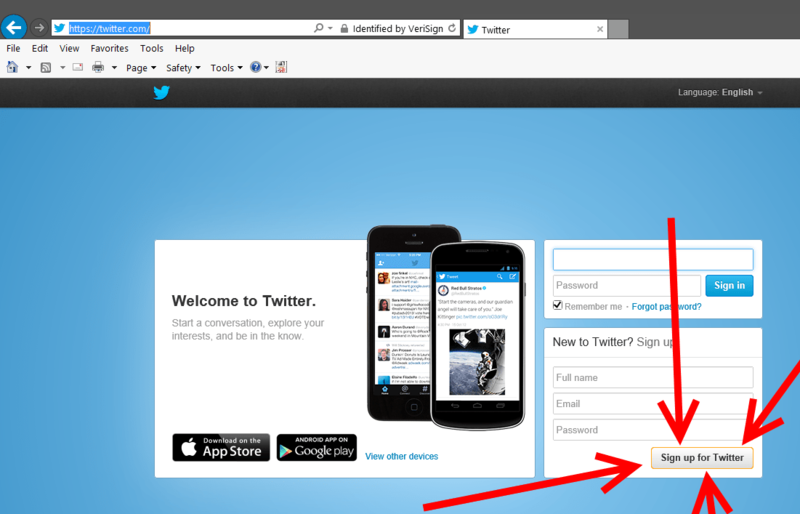 STEP 5 — this “email” will come to you ON Twitter, or your personal email contact account (like gmail) that you provided Twitter when you signed up?? 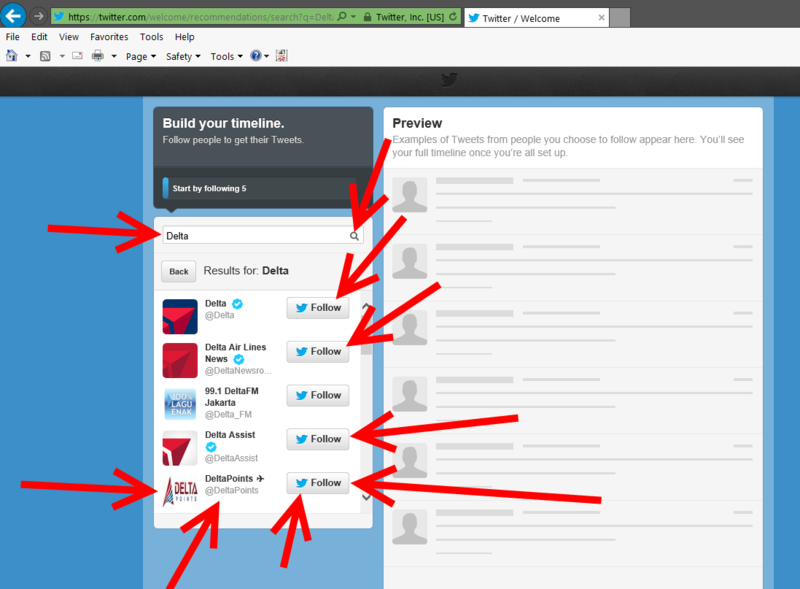 Tweet Delta Assist was most useful and favorite. GREAT POST. Per your suggestion I signed up for twitter for nothing else than this, but still didn’t know how to use it. @uclalum – just play a few times before you use it for real. @DeltaAssist is happy to let you test and play! Help! I have a twitter account and @DeltaAssist is following me. I have an iPhone and I have all the features on my screen that you show in your example (Home, @Connect, #Discover, Me, the Search Box, and Write) — everything EXCEPT the “gear” symbol that allows a drop down box to choose “Direct Message.” To the best of my knowledge, my Twitter App is up to date. 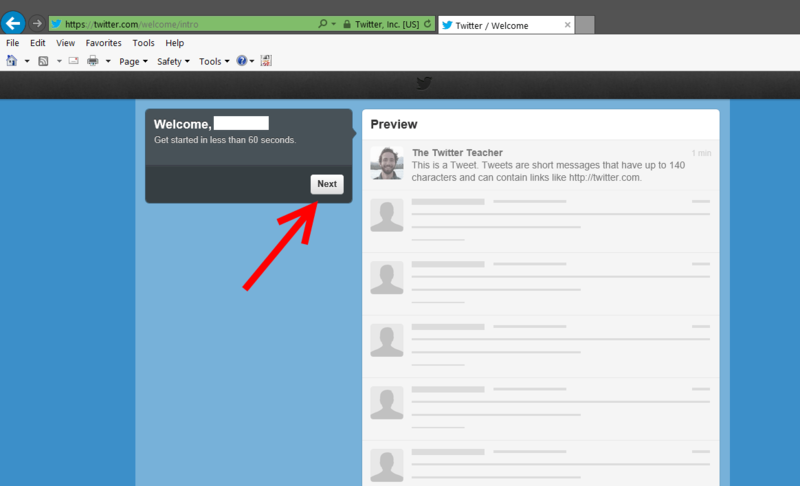 Where is my dropdown box hiding for me to choose “Direct Message?” Thanks, Rene! So right ! Love them. And they even love me back!